« Morgan encourages you to come to EXAM JAM! Tonight! And so, we find ourselves yet again amidst the biannual week-long celebration of education and knowledge. 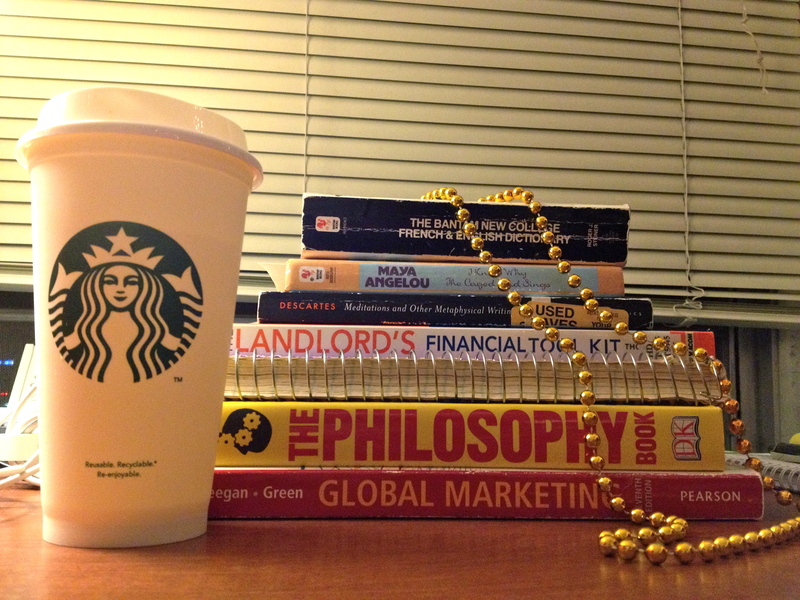 Festivities are known to go well into the night, often accompanied by caffeinated beverages and review sessions. It’s a thrilling roller coaster ride of intense activity and abbreviated rest. Higher education calls this week-long celebration “Finals Week”. I call it one big knowledge party. Don’t give me any of this garbage about how much you hate tests, papers, presentations… Been there, done that. Time for a new perspective. Take your worried face out of your hands long enough to see the reality of this week: precious opportunity. We are given the privilege to show all we learned this semester, in the form of final exams, participation points, and lab reports! While it may not be your initial idea of a good time, open your mind to the possibility of fun in unexpected places. It’s time to marvel at your education, how your brain has expanded with knowledge, and then jump in the party with the rest of us. Truth is, you know things. Things you probably didn’t know last semester, maybe not even last week. Commemorate this, your intellectual stimulation and the fruit you gather from it. Celebrate your knowing. Can’t quite identify what you know at the moment? Sounds like someone needs to start celebrating.